Incredible building lot in Sage Vista subdivision. 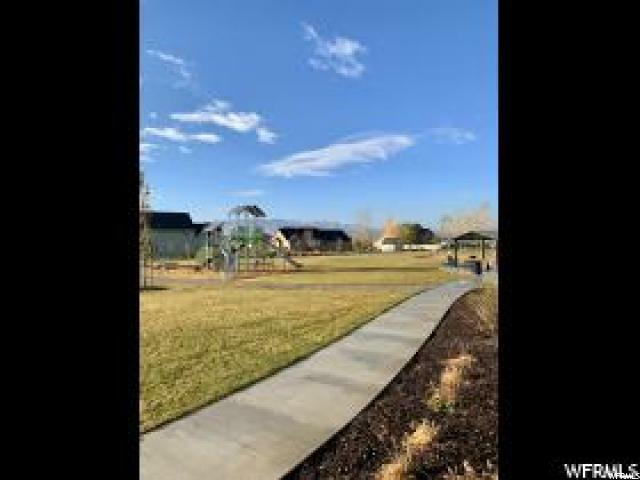 3 acre park, walking trails, superb location. One of Lehi's upscale neighborhoods. 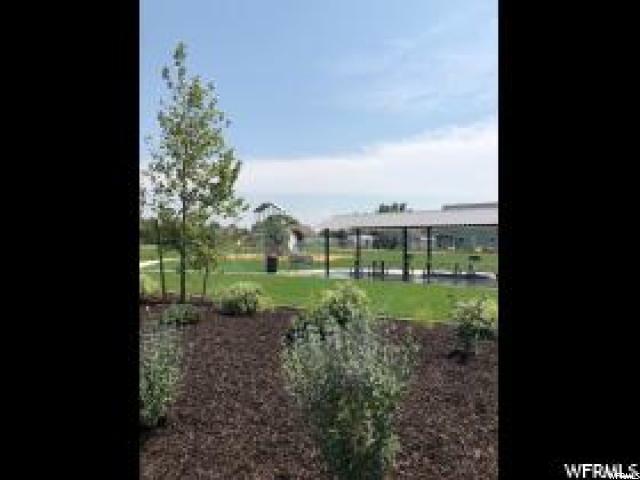 Lot will accommodate a Walkout basement on this West facing lot. 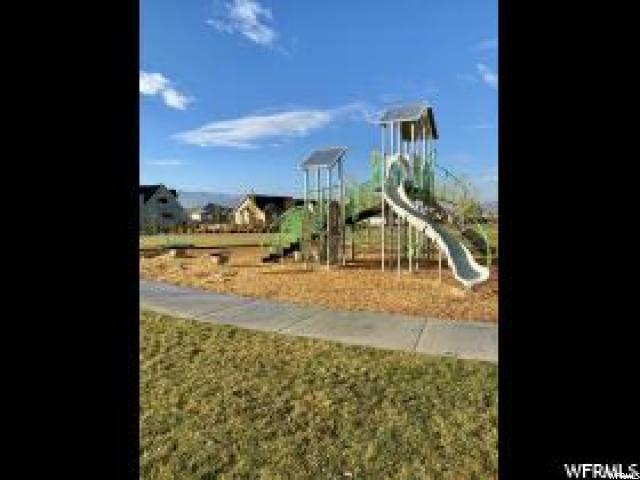 Builder Utah Oasis Homes to build your plan or one of ours. Buyer to verify sq. ft., etc. Listing courtesy of Oasis Realty Group Inc.